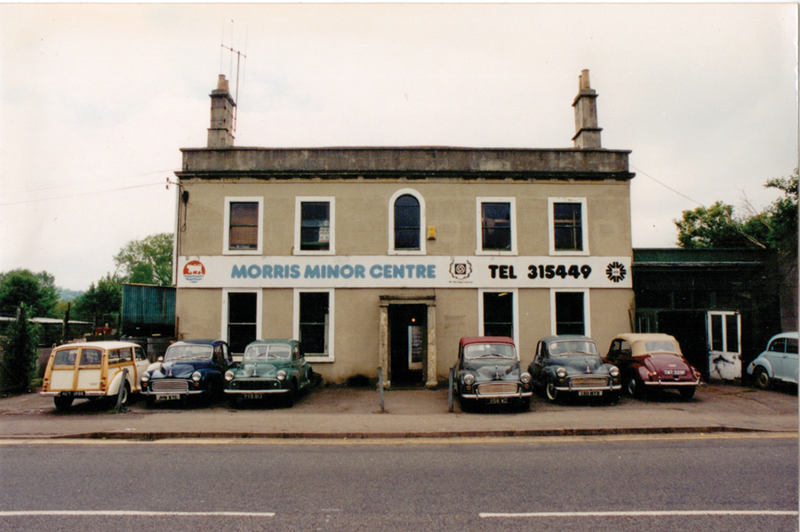 Starting out with three cars, the business soon grew to become the leading Morris Minor restoration company in the UK, inspiring others to preserve the future of the British icon. 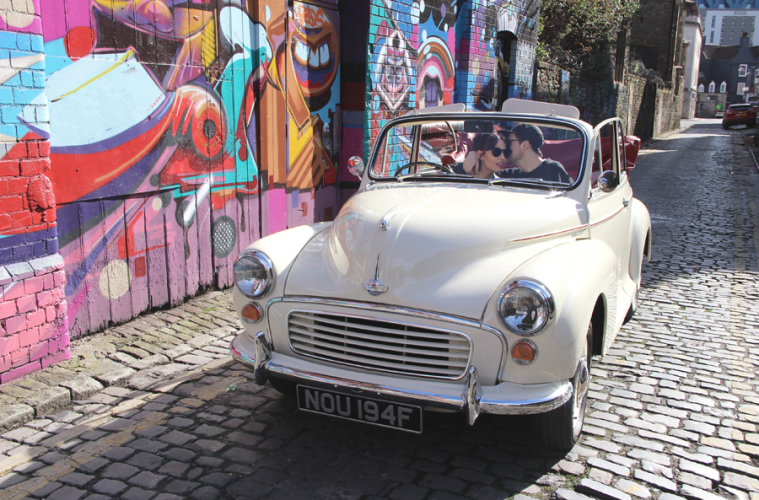 “When my father fell ill in 2010, my partner Lucy and I moved from Glasgow to Bath to look after him,” explains Zac. “We soon found ourselves looking after his business interests and began to run the company full-time in 2011.” Nowadays there’s an ‘a la carte’ menu to give customers an understanding of all the work that can be done on their beloved vehicle. 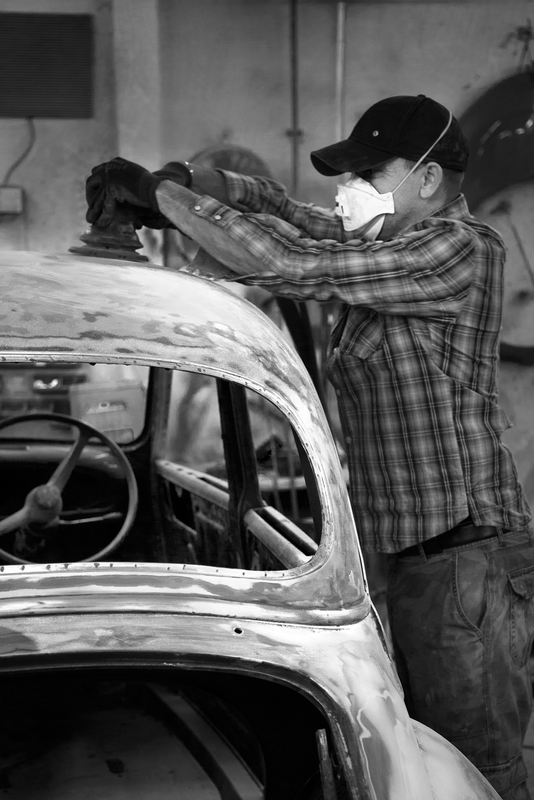 “We help them choose the most essential work to make the car safe and functional, depending on their goal and budget,” says Zac.